Before your next visit, there are some facts about the US Virgin Islands we think you should know. Yes, besides the fact that St. Thomas, St. John and St. Croix are home to some of the best beaches, luxurious hotels and year-round weather. So, you have booked a getaway to the US Virgin Islands. You’re looking forward to lounging in the sunshine, enjoying the watersports, sipping a beer at a beachside bar and having an amazing time. But before you leave, you need to pack! What should you bring with you and what should you leave behind? These are the must haves on your US Virgin Islands packing list. Are you heading to the US Virgin Islands for the first time and need some questions answered? The Beginner's Guide to the US Virgin Islands is a great place to start. In Part 1 of this two-part series we answered some of the most common questions that people have about this Caribbean destination – such as what side of the road you can drive on, if you can drink the water and whether you need to bring your passport. In Part 2 of the Beginner's Guide to the US Virgin Islands we will provide you with even more helpful information you should know when planning your USVI trip. What language is spoken in the USVI? Do I need to rent a car in the USVI? Renting a car while you visit the US Virgin Islands is not essential, but it can offer several advantages. A rental car can be handy, as it will give you the freedom to be able to explore the island on your own schedule and see some of the more off-the-beaten-track areas. There are several rental car companies on the island, including Thrifty, Avis and Hertz. If you choose to rent a car, it is important to learn the rules of the road first. Drive cautiously as the roads can be hilly and winding. Always beep your horn when going around blind corners and be aware of others who might not adhere to the speed limits. If you are uncomfortable driving on the left side of the road or with the speed of traffic, there are other transportation options available too. Getting around on foot, bike, shuttle, ferry and boat are other alternatives for traveling outside of your hotel or resort. 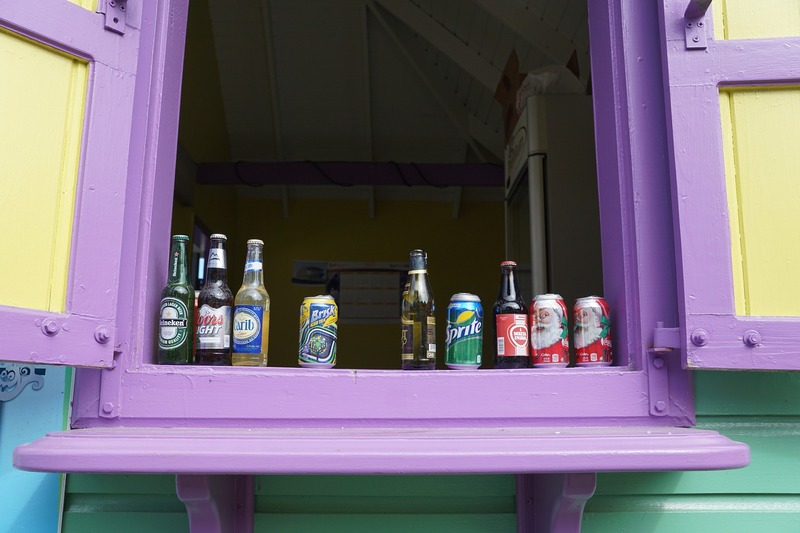 Unlike the US mainland, the drinking age in the US Virgin Islands is 18 years old. There are several great drinking establishments on the islands thatare loved by visitors, including Duffy’s Love Shack, the Caribbean Saloon on St. Thomas and the Brew Pub in Christiansted on St. Croix. If you are of age, try some of the island specials. What is There to Do Besides Relax on the Beach? One of the main reasons to visit the US Virgin Islands is to enjoy the relaxing pleasure of stretching out on a beautiful beach and soaking up the sunshine. However, if you want to take a break from the beach, there are many other great things to do. Learn about history on a tour of Fort Christiansvaern or visit the Estate Whim Plantation Museum of St. Croix. Go on a nature trek in the Virgin Islands National Park. Go scuba diving at the amazing Buck Island Reef National Monument – one of the most diverse marine gardens in the Caribbean. You could even visit the Cruzan Rum Distillery to learn about how this drink is made. There’s much more to do in the USVI than just lounging on the beach, so get out there and explore! Part 1 and Part 2 of the Beginner's Guide to the US Virgin Islands should be a good introduction to the USVI. For even more information, visit our site. The US Virgin Islands have many more perks than you might think! The beginner’s guide to the US Virgin Islands will answer some unknowns and highlight some wonderful things that this Caribbean destination has to offer. Whether you are looking to chill out on the beach with your family or have a romantic getaway with your sweetheart, St Thomas, St Croix and St John are an ideal island escape. In Part 1 of the two-part beginner’s guide we will tackle the most commonly asked questions travelers wonder about this beautiful destination. 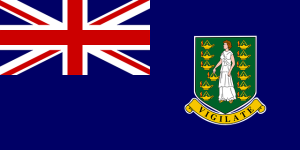 USVI and BVI – What is the difference? The main difference between the US Virgin Islands and the British Virgin Islands is that one is a territory of the USA and the other is a territory of Great Britain (so you will need your passport to travel to these islands). 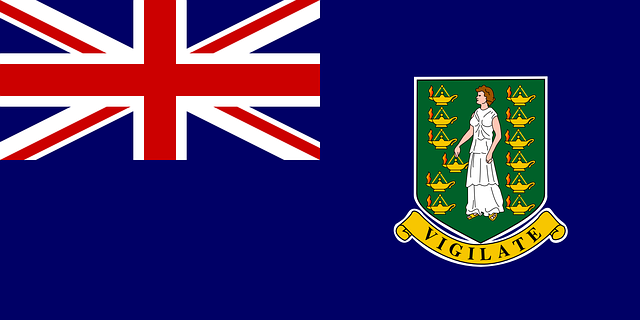 The US Virgin Islands consists of three islands: St Thomas, St John and St Croix. However, that is not the only difference between these two tropical island groups. While they share similarities such as warm water, plenty of sunshine averaging about 80 degrees Fahrenheit and white sand beaches, they each have their own unique differences as well. The islands have different vibes. The British Virgin Islands are generally quieter and more laid back as well as a bit more expensive. Many travelers take advantage of their close proximity to each other and visit both sets of islands. 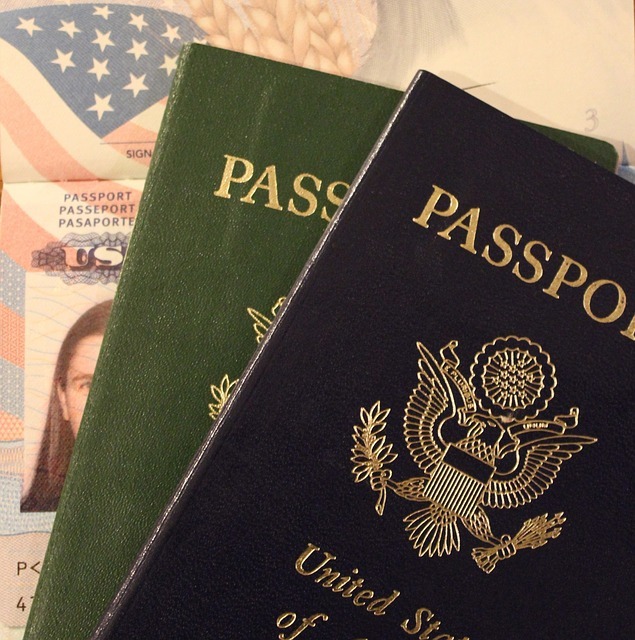 Do US citizens need a passport to enter? The US Virgin Islands follow the mainland US entry requirements. This means for US citizens visiting the island it is just like domestic travel. You will not need to bring your passport to travel to US Virgin Islands. All you need to pack is a form of ID that proves your citizenship such as a government issued driving license or a raised-seal birth certificate. However, it’s still good practice to bring your passport when traveling as it is the best form of identification. In addition to this perk, there are many convenient direct flights from major cities in the US. This means more discount travel packages are available throughout the year. What currency is used in the USVI? 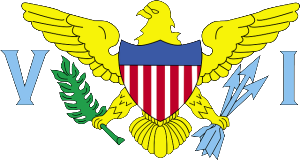 Currency in the US Virgin Islands is the United States Dollar. This is convenient because US travelers do not have to worry about exchange rate or tax on exchange. In addition, USVI also accepts almost all of the major credit cards. It is best not to drink any tap water while you are in the US Virgin Islands. Also, avoid ice that is made with tap water. Bottled water is available in shops all over the island, so quenching your thirst and staying hydrated is still very convenient. On the upside, the U.S. Virgin Islands has many popular drinks besides water—both alcoholic and non-alcoholic. 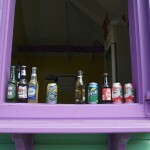 Check out our list of the top ten drinks in the US Virgin Islands. What side of the road do they drive on? In the US Virgin Islands the cars drive on the left hand side of the road. However, most vehicles on the island are built with left-side steering since they’re imported from the US. If driving in a different atmosphere and opposite side of the road intimidate you, there are several other modes of transportation available on the island. For more tips such as the best ways to get around or some famous island beverages besides water, stay tuned for Part 2 of the beginner’s guide to the US Virgin Islands. In the mean time, information on currency, auto transportation and passports, can be found on our information page. Once you know the basics, we are certain you will want to plan a trip and experience the fun for yourselves. Are you looking for a family vacation without the hustle and bustle of a big city? A vacation that has something for the entire family to be occupied and happy? A vacation that relaxes and rejuvenates your soul? With warm, sunny weather year-round, the average winter temperature in the U.S. Virgin Islands is 77 degrees, and the average summer temperature is 82 degrees. Don’t miss out on this perfect Caribbean weather. 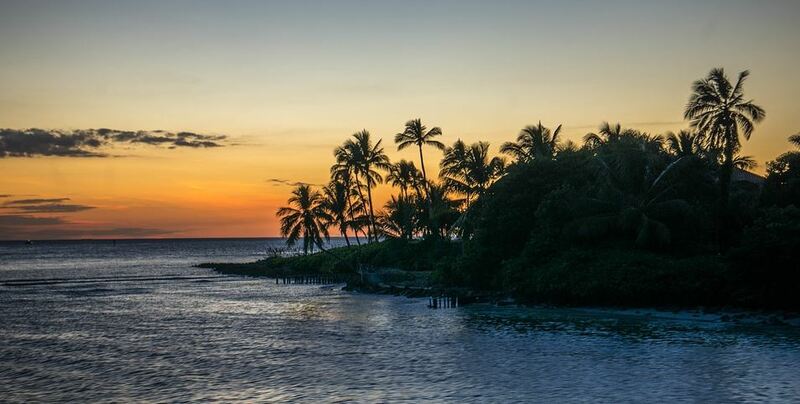 Pack the sunscreen, swimsuit and your favorite book for a relaxing vacation on any (or all) of the three islands. Taking a quick trip or a long getaway has never been easier! If you’re a U.S. citizen, a passport is not required to visit U.S. Virgin Islands saving you more time and less stress planning your dream vacation. While it can be used as a form of identification, it’s not necessary to travel or book a stay on St. Thomas, St. John or St. Croix. All you need is one of two things: a raised-seal birth certificate or government-issued photo ID, which most people already have. So what are you waiting for?! Get ID in hand and pack your bags to embark on a trip of a lifetime! Look no further! TheVirginIslands.com is here to provide reliable information about the islands and quick access to book the best hotels in USVI. Between our easily navigable site and succinct hotel and resort highlights, we make booking on St. Thomas, St. John or St. Croix a breeze. So trust us when we say booking your vacation to the U.S. Virgin Islands will be smooth sailing from here. Start by visiting our Hotels and Resorts page today!